Send us pictures of special amateur radio events from your club or area to place on this rotating slide show. To pause, hover mouse over picture. leadership for the past ten years. We are all sorry to see Ed go. Idaho ARRL ASM program….more on that in a moment. 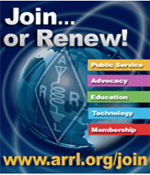 ARRL, but also includes information, forms, and links that benefit all. 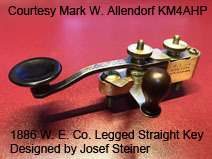 An “Idaho ARRL members only” webpage will soon be added. go-to website for ARES members. Idaho ARRL bulletins on all this and more will soon be coming.